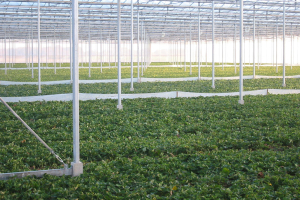 Every plant type is graded on size, leaves or roots so our client receives a uniform bunch of plants. Please find a brief description of our plant types below. Every year we buy in SEE classified plants from the nuclear stock from the NAKT. 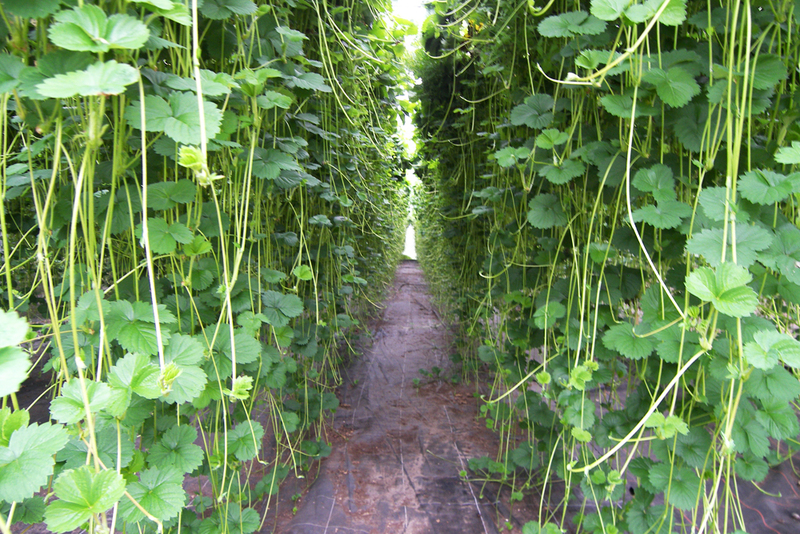 First 2 generations, our SE1 and SE2 are grown in our insect free glasshouse. 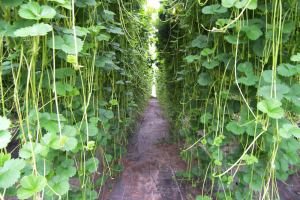 The third and last generation is all propagated from SE2 mother plants at our company. These SE2 mother plants are also available from January. All our fresh tips are grown as glasshouse tips. 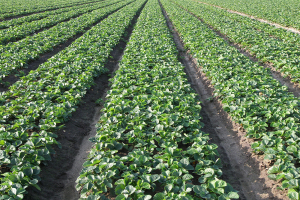 Depending on the variety and readiness of the crop, these tips are harvested around July. 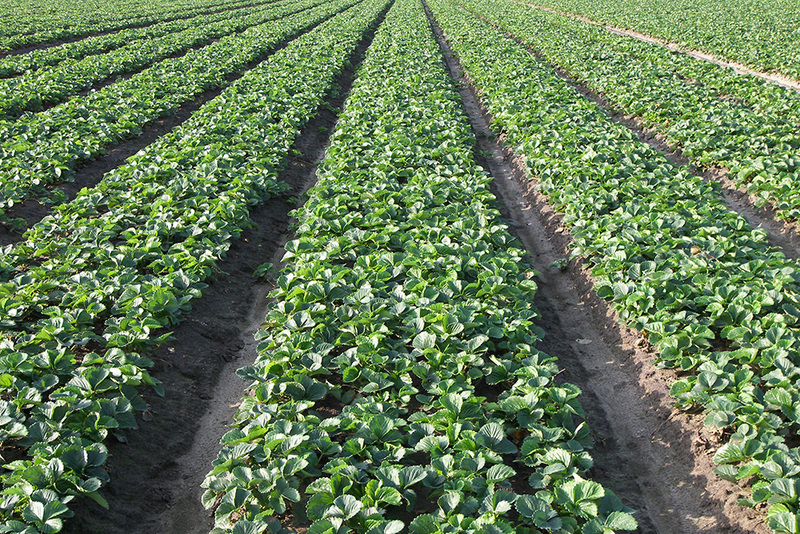 The plants are uniformly graded prior to delivery. 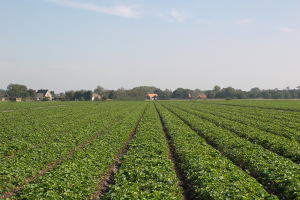 Fresh plants depend on the crops readiness and are available from the last week in July until to the last week of August. 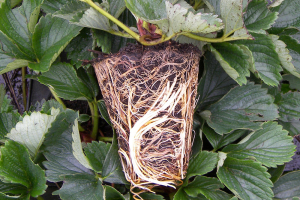 To obtain a uniform batch of plants the plants are graded according to the roots and leaves. These rooted tips are used for an early normal crop like a normal fresh plant, but it’s much more suited for heavier soils. 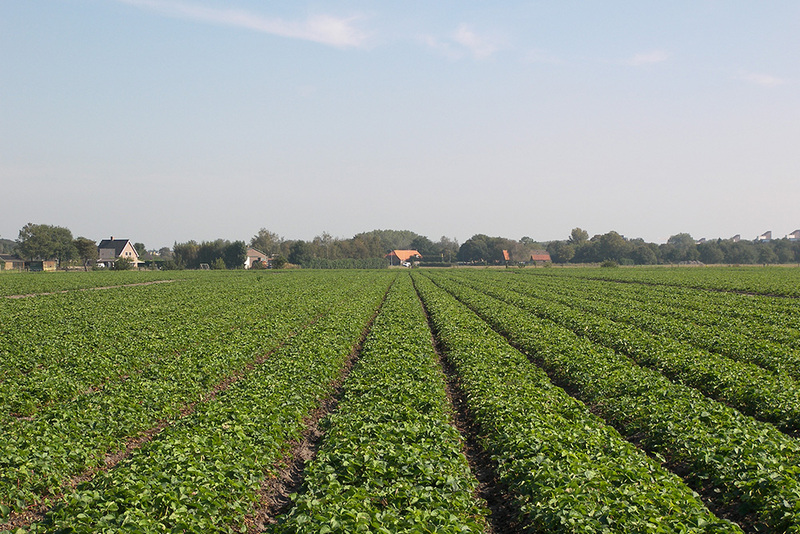 On heavy soils the main advantages compared to fresh plants are initial growth, uniformity and a better production. Fresh tips are planted beginning of July on a 5cm cup and ready to deliver as rooted tip end of July/beginning August. 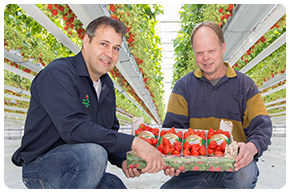 We start harvesting our Frigo plants late November, when the plants are completely dormant. 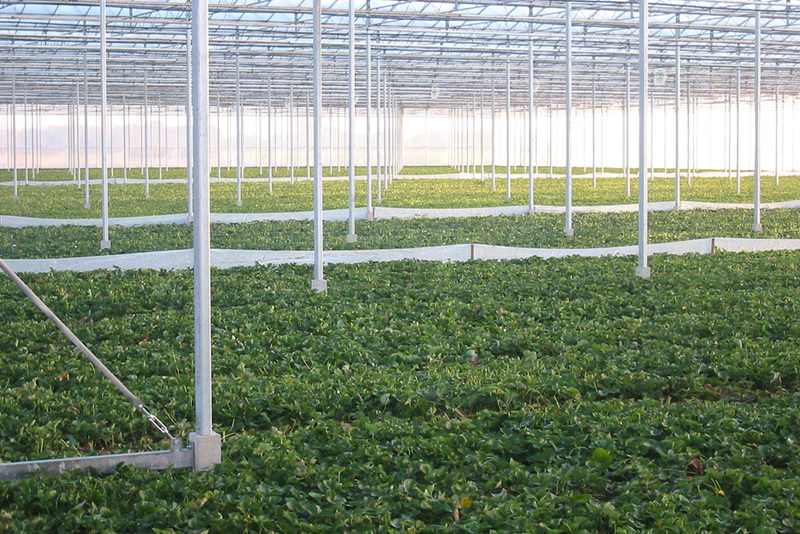 After grading, the plants are kept in our cold storage at -1,5°C. 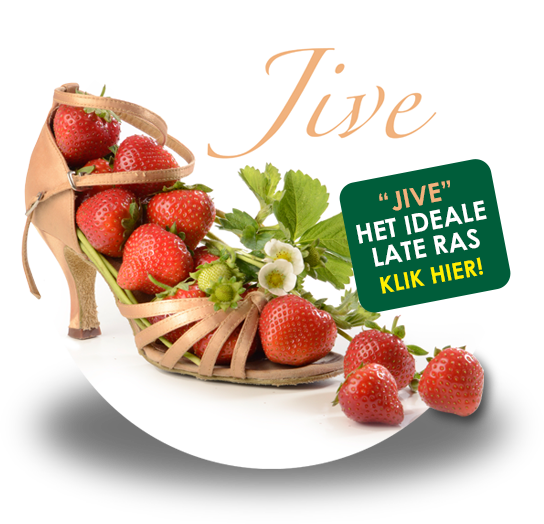 The plants are available from November until August. We grade the plants in 3 different sizes. 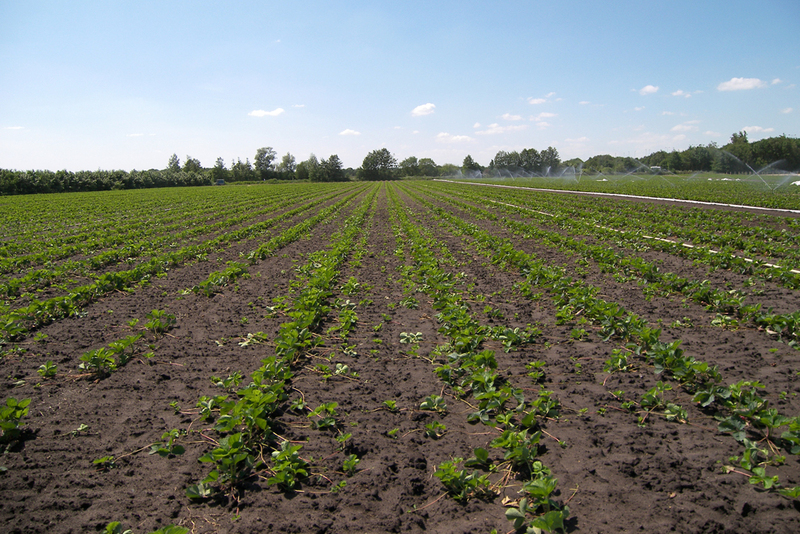 A certain quantity of our own fresh plants are then planted back on our waiting bed fields. 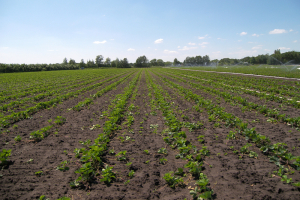 The plots are planted early in August and harvested in December. The waiting bed plants are also available in 3 different sizes. 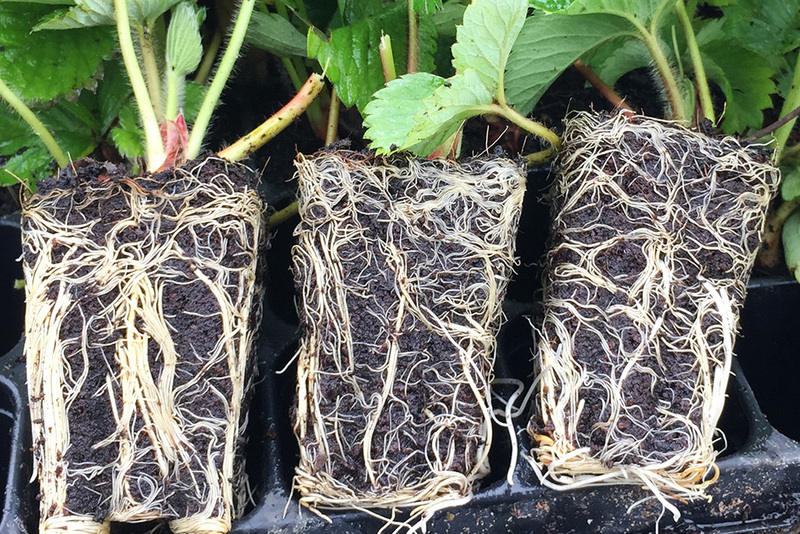 Fresh tips are planted in a tray in July and then grown on as potted plants on our specially constructed tray plant field. In December the trays are packed and stored in our cold store. 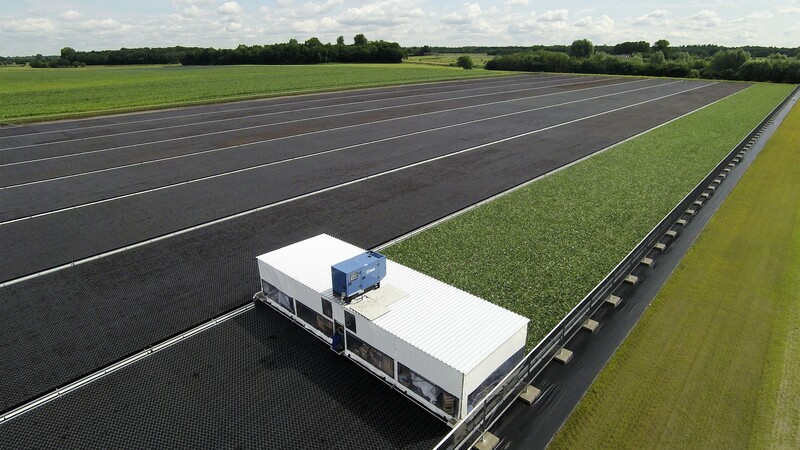 We can deliver tray plants from December until August. 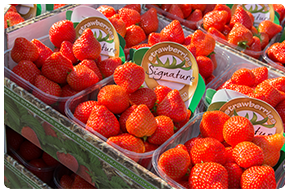 Our certified plants contribute to the quality of your harvest strawberries. 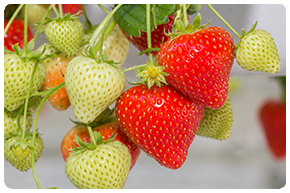 What strawberry growers think of our products. Check here several success stories. Here’s more information on the available plant types that we provide.